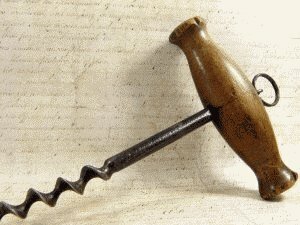 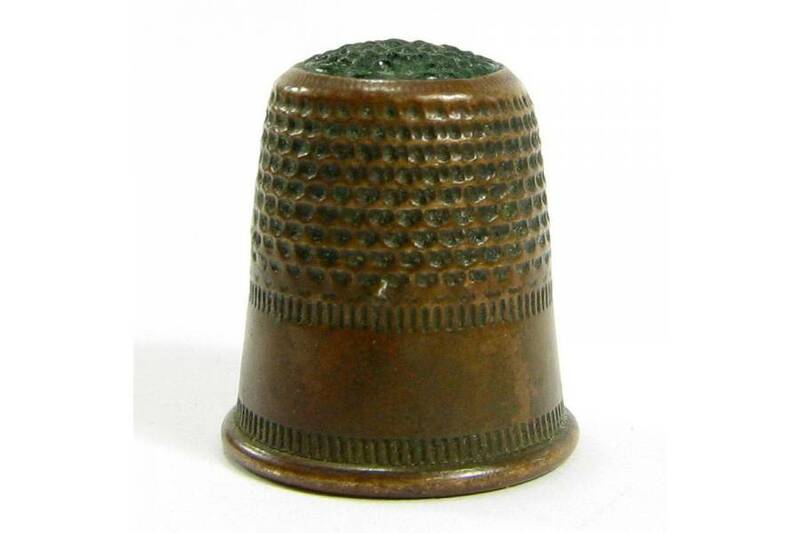 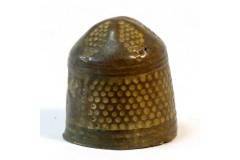 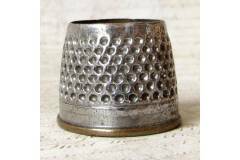 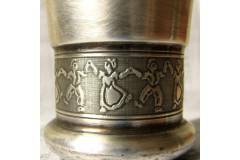 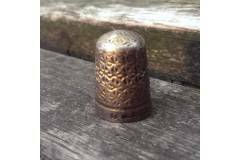 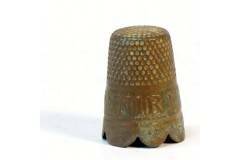 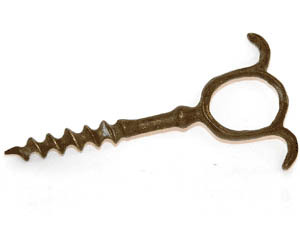 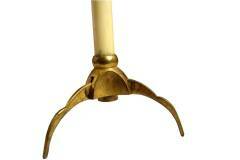 A great looking antique thimble for your collection. 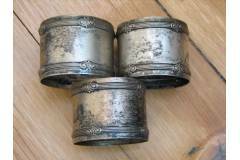 Signs of wear and time. Aqua glass top.